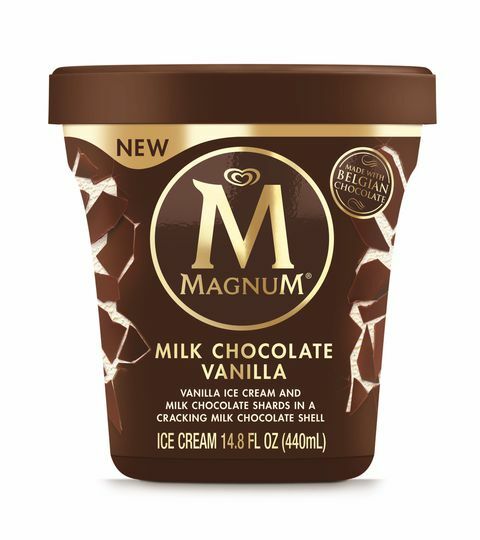 NOW TIL SATURDAY 6/16/18 SHOP RITE HAS MAGNUM ICE CREAM TUBS ON SALE FOR $2.88 EACH. HOWEVER IF YOU DON’T HAVE THE DIGITAL $1.38 IS STILL A GREAT DEAL. ..